My life is slowly starting to calm down from my wedding and honeymoon so I’m hoping to start blogging more regularly again. As soon as I get the pictures from the Photographer I will be getting a post up about the wedding. I thought participating in this month’s Catholic Women’s Blog Hop would be a good way to start blogging again after the craziness that was the last few months. 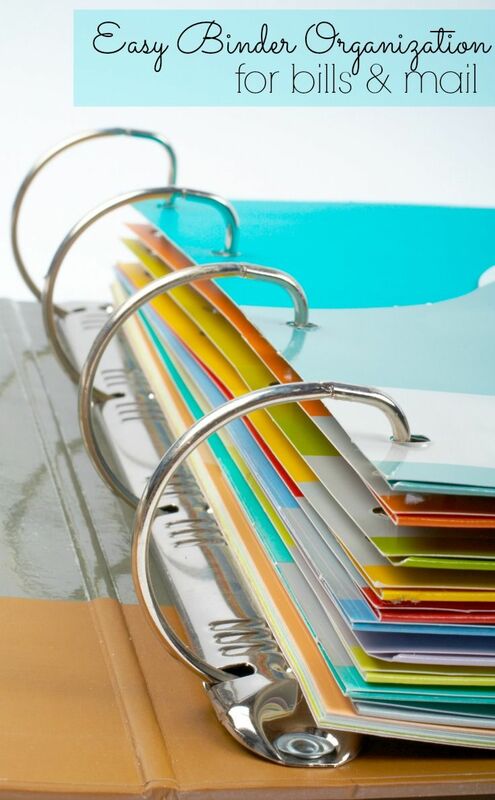 I always love participating in blog hops and link-ups because it gives me a topic to write about. 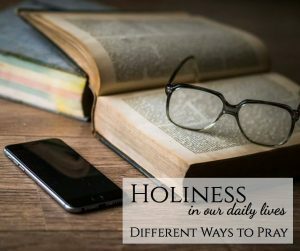 So this months topic is Different ways to pray – holiness in our daily lives. Just put the word “prayer” or “different ways to pray” into a google search and you will get TONS of results. But how do you figure out what is the “best” way or the way to pray that will help you get the most out of it. Well, really the only way is to experiment. Honestly, none of the different ways to pray are bad. So many times people are all well I don’t enjoy praying the rosary so I must be a bad Catholic. NO! That is NOT TRUE! So my favorite way to pray is actually not very popular and it’s hard to do on a regular basis depending on where you live. But my favorite way to pray is the labyrinth prayer. But I do not get to do it very often because it is hard to find a walking labyrinth. Even though it’s more of a meditative prayer/contemplative prayer which can be hard for me (and a lot of people) because I struggle with focusing because I am moving while doing the labyrinth prayer I enjoy it a lot. 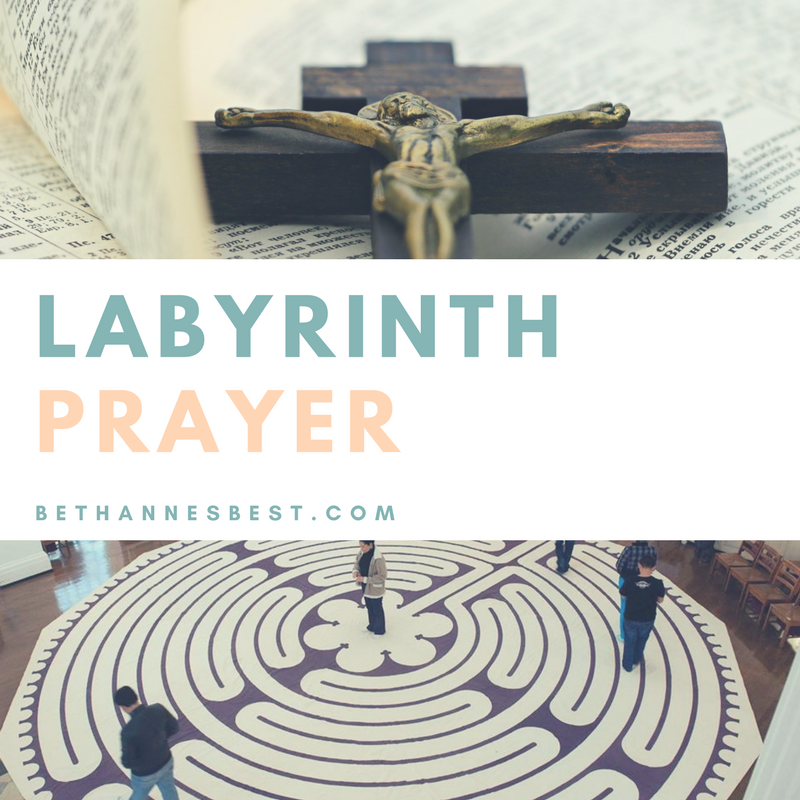 There are a lot of ways to do a labyrinth prayer but the main way is you meditate on something walking to the middle and then when you get there you thank god for it and then pray for it going out. Basically, the way it works is you pray/meditate on something walking to the middle and then when you get there you thank god for it and then pray for it going out. Unlike a maze, a labyrinth only has one way in and one way out so don’t worry you can’t get lost. One thing I have learned about labyrinths that I think is really cool is many cathedrals in Europe have them right before you enter the church and people will walk them before entering the church and I can imagine it help calm you down before entering the prayerful space of the church/mass. If you want to try and can’t find one near you, you can always print one out on paper and pray it using your finger. My mom has done that before. Many retreat centers have them as well so the next time you go to a retreat center you might be able to walk one. Have you ever walked one or prayed using one? Are you open to trying? Or what is your favorite way to pray? Let me know in the comments. Not sure it counts, but it sounds like the way I pray through the maze of my neighborhood! It’s my favorite way to pray when I’m anxious, because the walking (especially all the hills we have around us) gathers up that negative energy and disperses it, allowing me to focus on my prayer. Yeah I like praying while walking as well it helps especially if I’m in a bad mood. I tried walking one while talking through something with my best friend once. 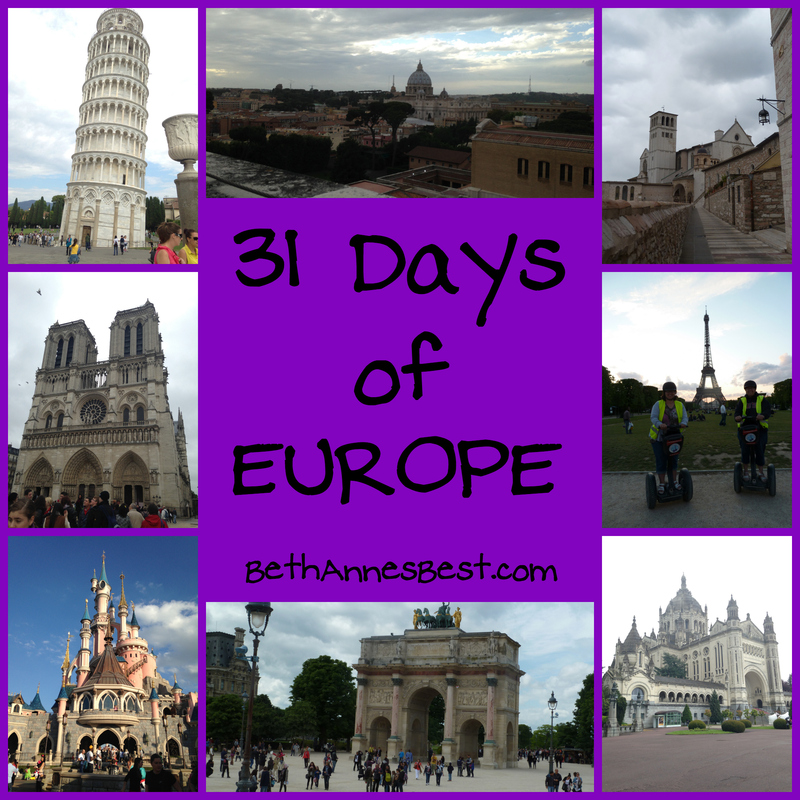 We have never walked one before, so we underestimated how much walking it would take! It didn’t look very big at first, but weaving back and forth takes a lot of time and space, and then we had to do the whole thing again to get out! (Just walking across it felt like cheating, and cheating in prayer just sounds pathetic.) I’ve heard about “walking” with your finger before, but that doesn’t seem to have the same effect. Walking a labyrinth before church sounds awesome, but you’d have to get there very early! I agree I can imagine you’d have to get to mass almost an hour early to walk it on the way in although I bet walking it on the way out would be really good. I have seen people just walk in and then walk out or walk to the middle and go one way out and it does seem like cheating but do what you can. I think people underestimate how much time a labyrinth takes which isn’t always a bad thing it’s just a different type or prayer. I love labyrinths!!! Although, I have only walked one once… :-/ But, it’s only because I’ve only ever found one – at a retreat center a couple years ago. I prayed the Rosary with a group while we walked it, but I like the idea of contemplating/meditating on personal prayer intentions. I have known of some people who have built mini-labyrinths in their Mary garden, and knew one Boy Scout who considered creating one for his Eagle Scout project. Thanks for sharing more about labyrinths… and, for enlightening me that this is “a thing” in Europe… or, was a thing at one point in time. I agree… I bet it would help center one’s self prior to the beginning of Mass. Thanks! There is a local parish that has a walking rosary that is pretty cool with blue and red bricks for the different prayers. I think I saw something on pinterest to make your own once. I think labyrinths are cool but they can be hard to find. Very very interesting for this old gal! I am going to be looking into it. Thanks glad I was able to teach you something new! Aww that is so awesome! There are certain things I do that always make me think of different people as well. That labyrinth looks really neat.